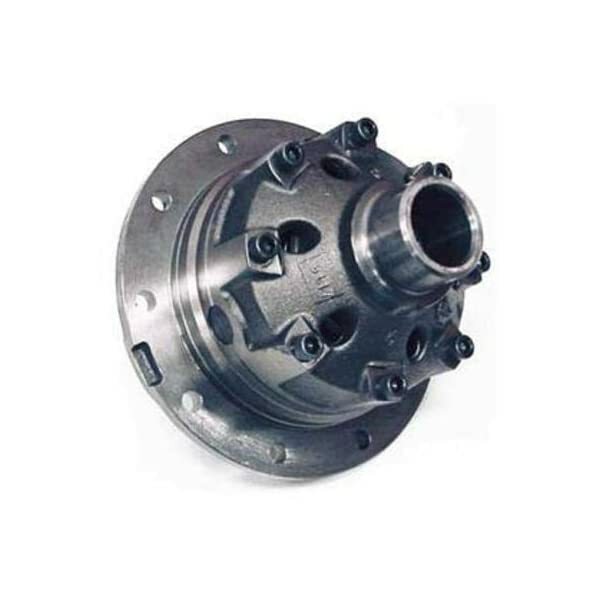 Detroit Lockers are the most rugged, positive-locking differential, and most widely available for axles from 3,000 to 70,000 lb. capacity. 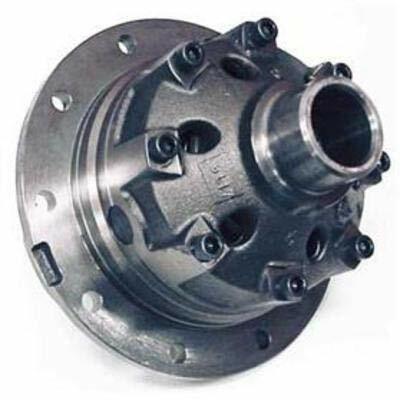 The Detroit Locker has successfully driven more vehicles over more types of terrain than any other traction differential in its class. Made for the most severe operational conditions, Detroit Lockers provide the highest amount of traction available and will never let a wheel stop turning! No parts to wear out and no special lubricants required. Detroit Lockers offer a positive gear action where no clutches are used to engage the axles. Its automatic operation works in both forward and reverse action. For use on AMC 20 axles with a gear ratio of 3.08 or higher with 29-spline shafts.